Ondřej is from the Czech Republic. He is studying applied mathematics at Czech Technical University in Prague at the faculty of Nuclear Sciences and Physical Engineering. He is currently dealing with a mathematical model of the inner ear and hearing nerve, which is also the topic of his master thesis. The objective of this modeling is to get a better understanding of the mechanism of hearing while also providing a tool for researchers designing so-called cochlear implants, i.e. devices helping people with hearing impairment. He is also involved in a group that is researching pedestrian dynamics, where he focuses on decision-making models. After his master studies, he plans to apply for a Ph.D. abroad to obtain new experience in his professional, as well as, personal life. 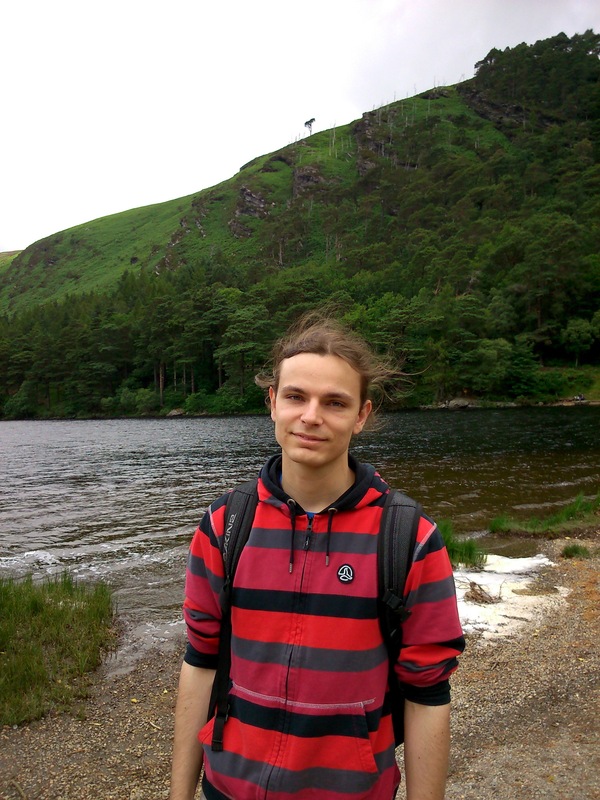 Ondřej is foremost an enthusiastic programmer, but he enjoys designing websites and typesetting books as well. He loves traveling to foreign countries to explore their natural and cultural heritage. His hobbies also include several sports, such as rock-climbing, bicycling, and skiing. For the Summer of HPC he is going to Ireland, to the Irish Centre for High-End Computing to take part in a project called Interactive Manipulation of Weather Regimes during Continuous Climate Simulations. He will be modifying a large and powerful model developed in Massachusetts Institute of Technology and developing a user interface for an interactive experience including different climate regimes. He is very excited about his work in IHCEC as Meteorology and Climatology have always fascinated him. He is looking forward to meeting new people from different countries and exchanging their ideas. He wants to work hard to improve his skills while also having loads of fun in the meantime. He thinks this summer will be a life changing experience.